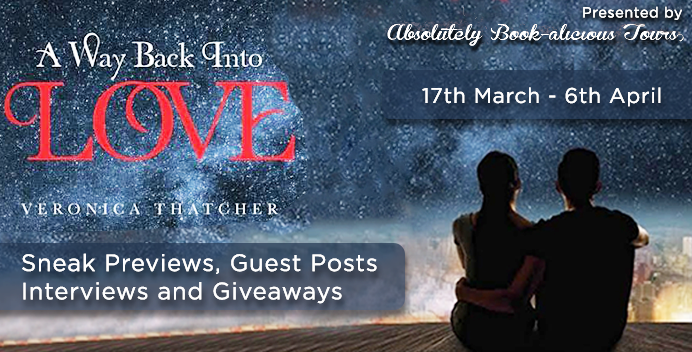 A story that explores a compelling blend between mysterious unknown entities with seemingly true events. Think Close Encounters of the Third Kind blended with Total Recall. Who are the abductors? Where do they come from? Where are they hiding? Do they even exist? The secrets are revealed in an intriguing adventure filled with mystery, a dash of romance, and a shocking revelation that will torment your reality. Join 'The Comeback Kid' on his incredible world wide journey as he uncovers secrets behind his abductions and comes face to face with his abductors. NOTE: This book stands alone and is not a sequel. 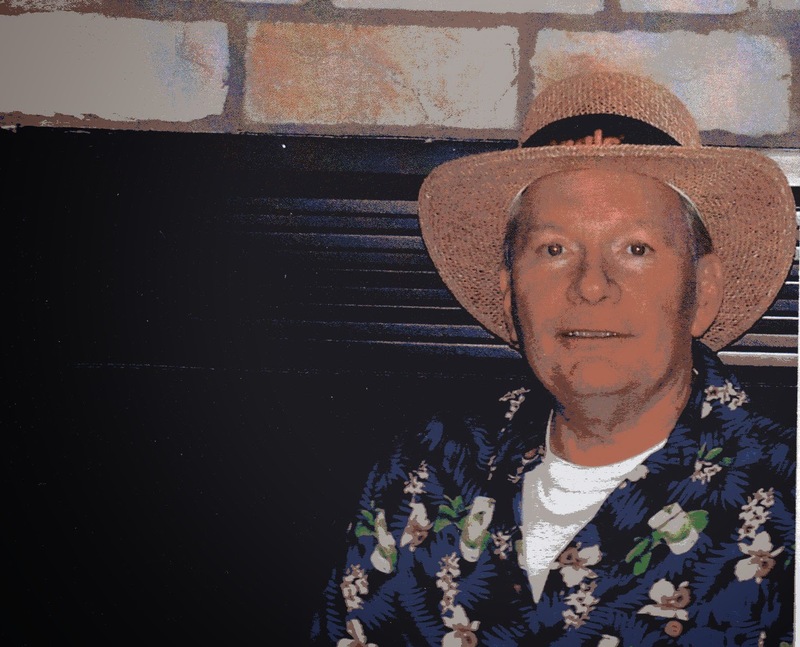 PARENTS: Leonard M. Hay and Kathryn Fisher, of Clinton, Mo. GRANDPARENTs: E. M. Hay, of Clinton, Mo and Pete Fisher of Kansas City, Kansas. SIBLINGS: Three half-sisters; Sandra Hay, Barbara Wood, and Susan Anderson and a half-brother; Michael Newhouse. Graduate of Clinton Senior High School class of 1961. MILITARY SERVICE: US Navy, stationed aboard the USS Hancock 1961-65, Vietnam Vet. EMPLOYMENT: Clinton Eye (Democrat) delivery boy. On a bicycle no less. US Navy (Radioman) for four years. TWA and American Airlines for 39 years. 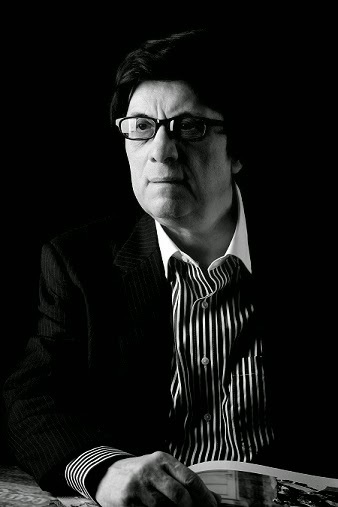 Retired in 2005. Published first book, The Comeback Kid, Memoirs of Thomas L. Hay in November, 2011. 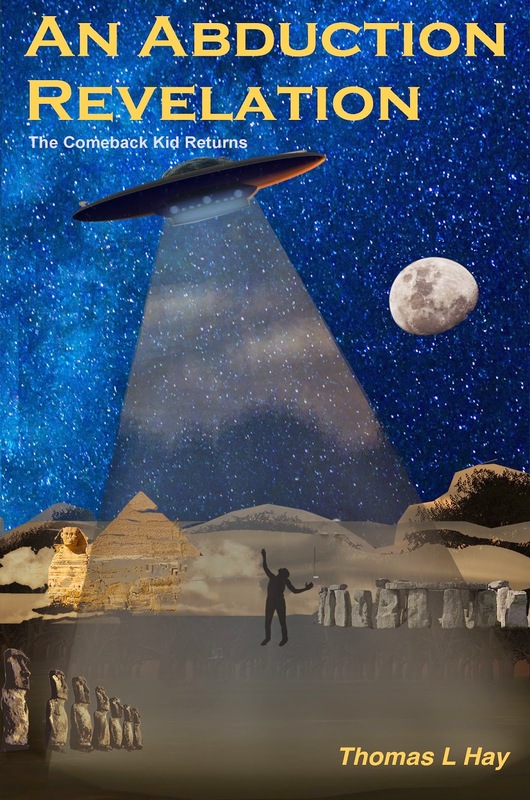 Published second book, An Abduction Revelation: The Comeback Kid Returns in October, 2012. 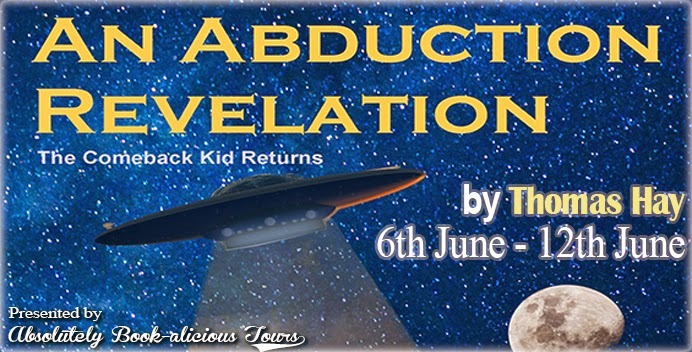 Published revised edition (with new cover) of An Abduction Revelation in March, 2014. Resides in the Kansas City Northland since 1978. When he is not golfing, fishing, or singing Karaoke, he enjoys spending quality time with family and friends. He currently lives in Lake Waukomis, Mo. with his lovely wife Karen, some hyperactive squirrels, too many irritating geese and a few cranky old catfish.